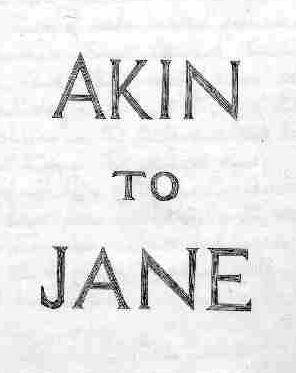 Akin to Jane is a genealogical work, and not meant to be read from cover to cover. There are pages of family memories that should interest and delight anyone who enjoys reading Jane Austen's novels. These are listed on the Highlights page.